Bring your Party to another level with our Party Entertainment Packages. If you are launching any type of party or function, Ted Dunne Entertainment can supply you with premier party entertainment options. 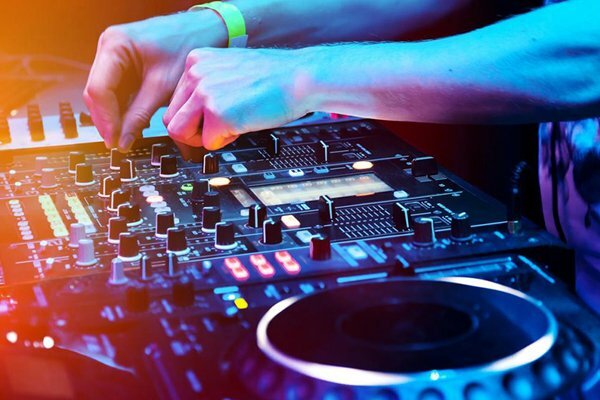 The music and entertainment is a crucial aspect of your party, and making sure that your guests are engaged from the moment they arrive at your event can be a challenging task. Should I hire a DJ, or book a band? Is there a dance floor in the venue? Do I need to think about lighting or a sound system? These are just some of the questions that can rush through your head when organizing a party. Ted Dunne Entertainment has turned thousands of parties into a complete success over the course of the past few decades. We specialize in this sort of thing, and make sure that your guests never want to leave your party. Our exclusive party entertainment packages are custom-tailored to meet the requirements of all demographics, ranging from 16 to 60. Our entertainment packages include professional live Bands, experienced DJs, and other party rentals such as Photo Booths, Magic Mirrors, and even LED Dance Floors. We have music and entertainment options for every party – private functions, engagements, christenings, anniversaries, children’s parties, Christmas events, office parties, and communions. 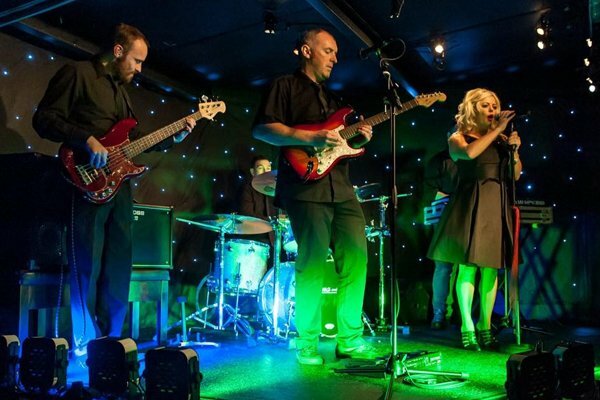 Do you require a special entertainment package for your party? After you contact us, our agent will consult with you and discuss your wants and needs. After we are on board with your musical tastes, and you and your guests’ preferences, we will be able to deliver a personalized party package. One that will wow your guests and leave nobody indifferent. We provide different party entertainment options. Contact us today and let's choose the right one for you!